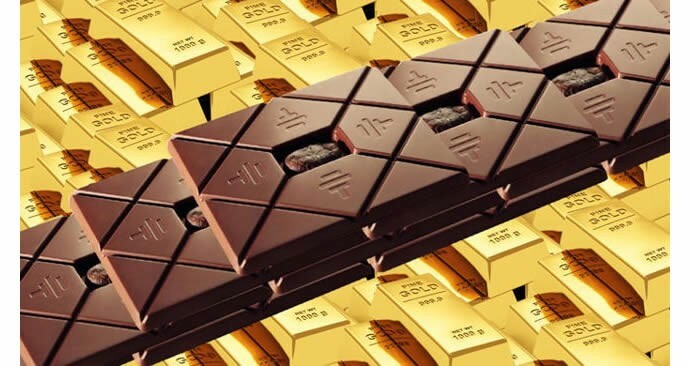 The World's Most Expensive Chocolate Bar? 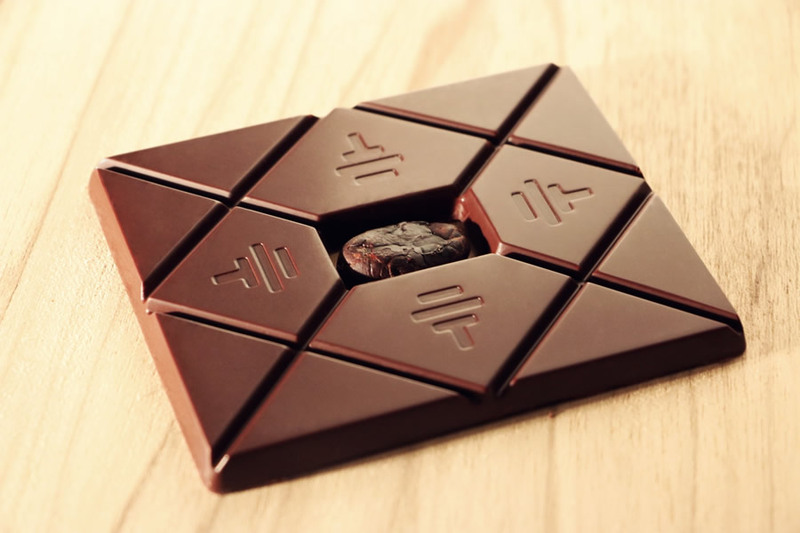 The World’s Most Expensive Chocolate Bar? The Trump SoHo in New York lets guests taste the “most expensive” pure chocolate in the world. Created using coveted cacao beans from small patch of century-old Arriba cacao trees, the To’ak is available for guests to enjoy in one package. The Sweetest Thing To’ak Tasting Package (US$10,250 per night) is only available at this hotel, and guests will enjoy floor-to-ceiling views of the city skyline in the Duplex Penthouse Suite. The chocolate is complemented with the world’s best Frapin XO Cognac. The room includes marble bathrooms with soaking tubs, bespoke furniture by Fendi casa, and accommodates up to six people. The delectable treat comes wrapped in gold paper and wooden tweezers so that the oil from our fingers doesn’t ruin the rich taste. One may purchase a 1.5 ounce bar for US260.